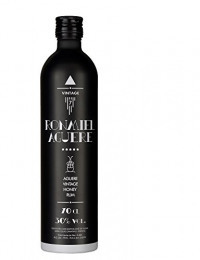 In each bottle of Aguere Rum you will find that taste, that rhythm and that energy that only the islands can transmit. Discover the secular tradition of the Honey Rum of the Canary Islands with the authentic Aguere Vintage Honey Rum.Enjoy the incredible fusion of selected aged rum and pure honey. Perfect when the sun is setting and the good times are flowing.